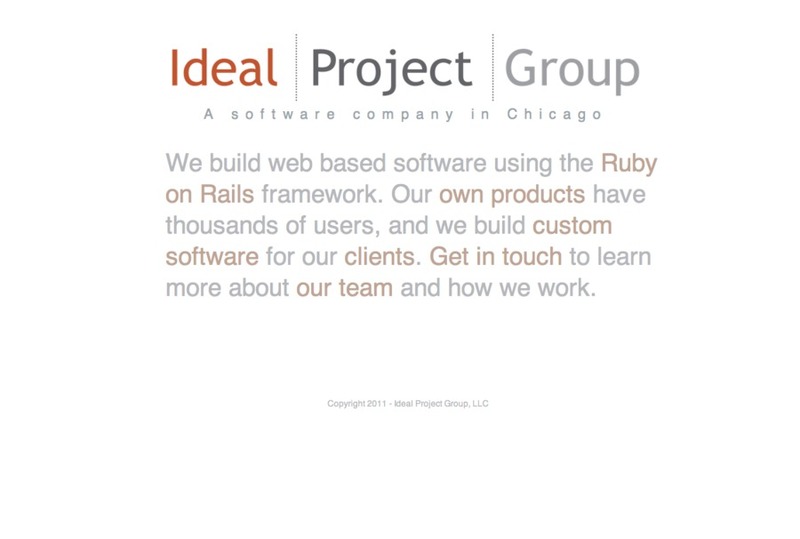 We build web based software using the Ruby on Rails framework. Our own products have thousands of users, and we build custom software for our clients. Get in touch to learn more about our team and how we work.